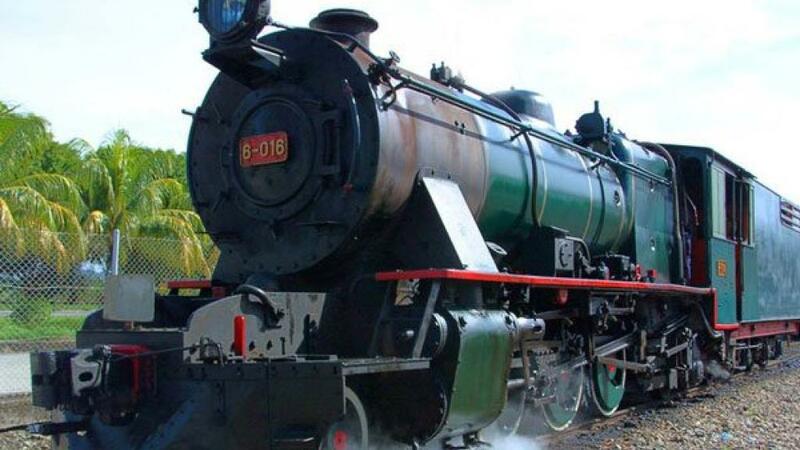 If you’ve got a serious love for locomotives and have always fancied playing the Fat Controller in your own backyard then the Australian Railway Historical Society (ARHS) might just be the answer to your prayers. The Australian Capital Territory (ACT) branch of the ARHS has unfortunately gone into liquidation. Unfortunate for them but a win for train enthusiasts who had to opportunity to own their own little piece of history as several historic train carriages were auctioned off. Eddie Senatore of Deloitte oversaw the liquidation and said that the train auction was rare particularly in the ACT or New South Wales (NSW). He said that Australian trains enthusiasts and potential buyers were all about maintaining the connection and historical significance of the assets and that buyers would be particularly interested in ‘fixer-upper’ trains where they could work with the ACT ARHS during the restoration. Some of the specimens on offer include two 1908 American-type tourist carriages, a 1912 express postal sorting carriage, a 1939 14-berth twinette sleeping carriage, a 1962 Southern Aurora luggage carriage and a 1969 louvre van carriage. Senatore admitted that the carriages were not in top condition but were still an important part of Australian rail history worth preserving. He hoped that buyers would be enthusiasts wanting to restore them to their former glory. However it was just Australian train enthusiasts whose interest was piqued by the auction with Glendon Burton of Slattery Auctions saying there had been interest from overseas and especially Britain. Despite the rare occasion, Mr Burton said that he had actually carried out a few train auctions for organisations in similar situations and that the auction had taken place simultaneously onsite and online.